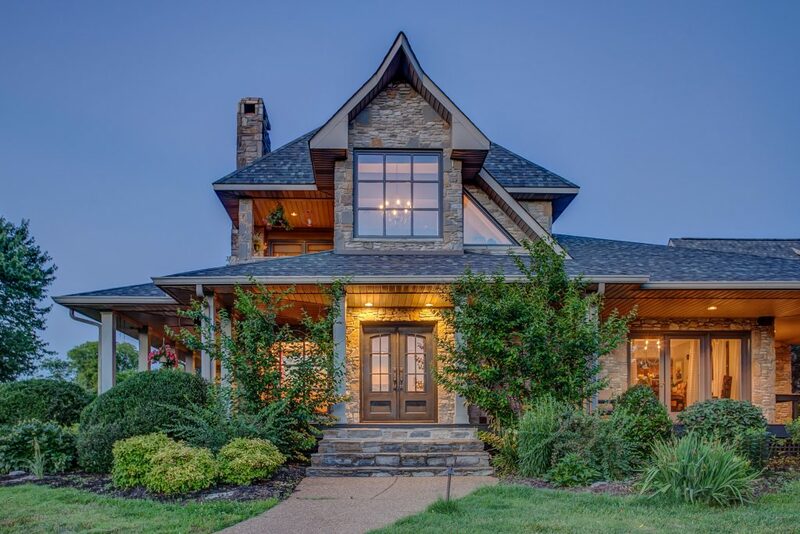 There’s no shortage of beautiful estates in Middle Tennessee, but Frog Hollow Farm in Gallatin — on the market now — is a unique Southern paradise, loved for a quarter-century by a family who turned the 32-acre property into a world all its own, with beauty, warmth, tranquility and luxury. 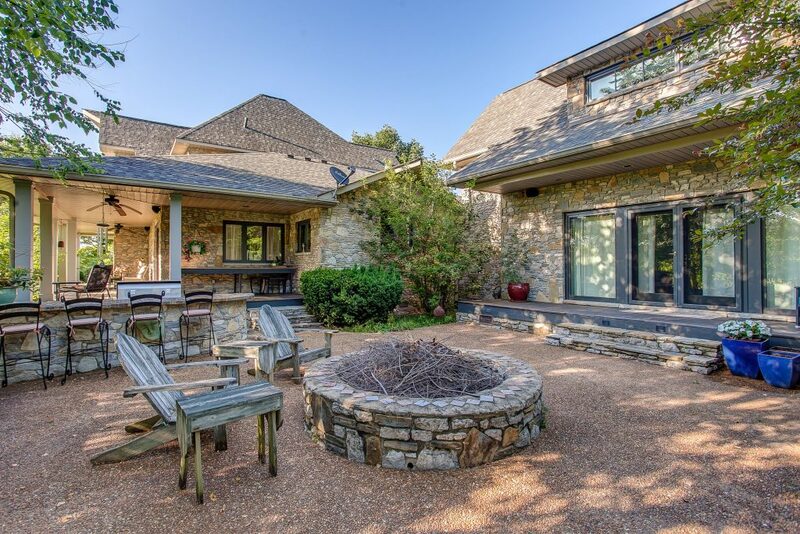 Even though you’re barely 30 miles from downtown Nashville, on the Frog Hollow grounds, you’re tucked into a quiet, emerald-green oasis, with a full complement of upscale creature comforts and warm design details: surround sound on the main floor and steam shower in the master, cozy stone fireplaces, rough-hewn beams and much more. Gallatin itself is a small-town Tennessee treasure, with a vibrant community, lots of charming homes and a historic downtown (listed on the National Register) full of quaint boutiques, art galleries and restaurants. Downtown Gallatin hosts fantastic cultural events throughout the year too, including the 3rd Thursday concert series held monthly May through October, and street festivals that attract thousands for shopping and celebrating. Going on seven years now, Gallatin’s also had a fantastic farmers market, focused on Sumner County growers and artisans (they’re gearing up for the 2017 season now). A few years ago, Movoto called Gallatin “one of the most exciting places in Tennessee,” and the city’s growth has reflected its appeal — since 2000, it’s jumped a whopping 33 percent in population (though it’s still firmly small-town manageable, with about 30,000 residents). 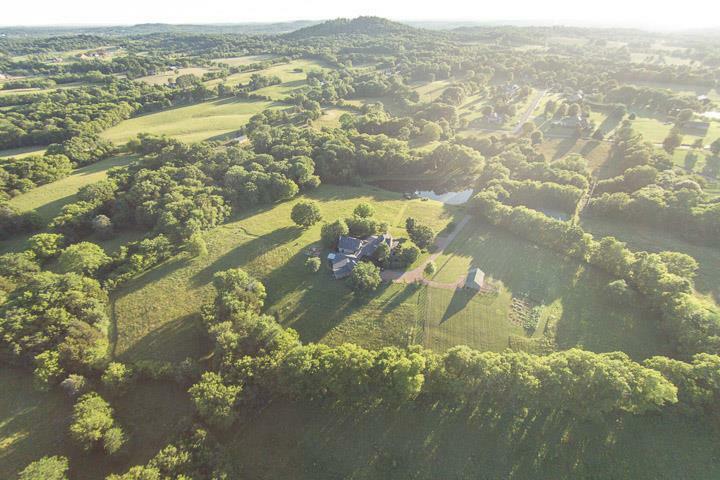 There’s so much to gush about with Frog Hollow Farm that words scarcely do it justice — if you’re looking for a private estate close to Nashville, we’d love to show you what it has to offer in person. Just reach out, and we’ll set it up. — The name comes in part from songwriting legend John Prine. Before the house was built, he and the home’s owner were sitting on the property together, chatting about a proper moniker. 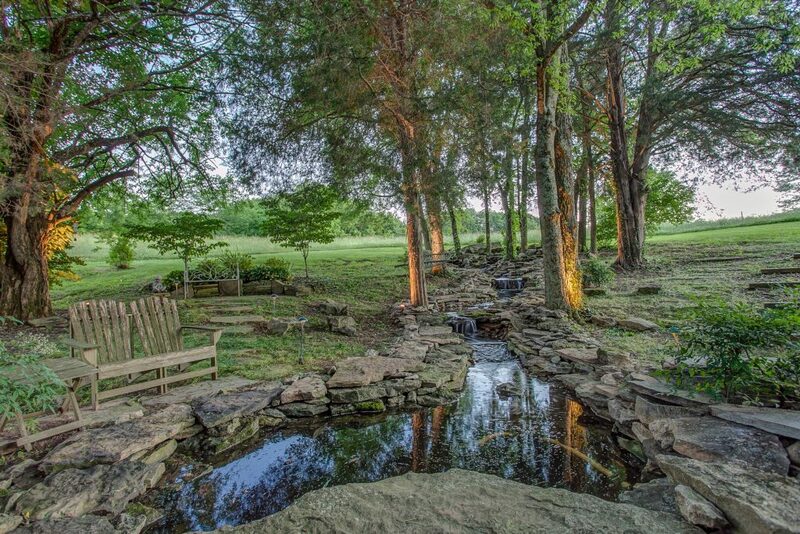 They listened closely to the orchestra of amphibians in the air, smiled at each other, and Frog Hollow Farm was born. 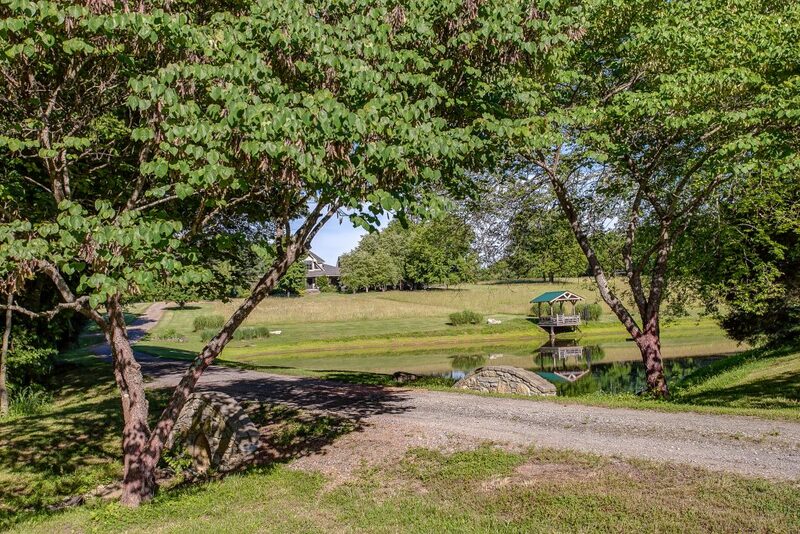 — That huge property is broken up to serve all your needs — dock on the waterfront, peaceful meditation waterfall, fenced-off bistro garden with raised beds, several pastures if you have horses and much, much more. — Car collector? There’s a 3,000-square-foot barn to store your treasures too. — The large pond is swimming with catfish, blue gill and bass. — There’s a separate guest/caretaker house with a bedroom and full bath, so your visitors (and you) get privacy and peace. 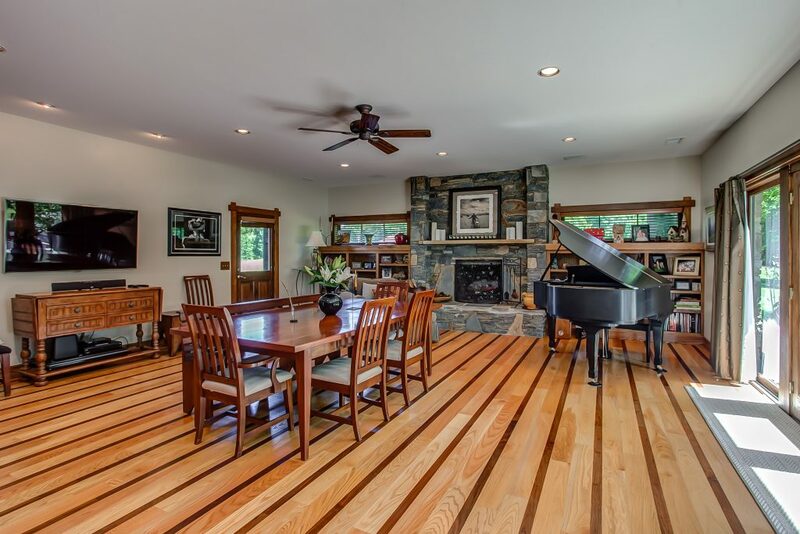 — Entertaining space is plentiful, inside and out, from the great room with wet bar to the courtyard with a well-equipped outdoor kitchen, cozy fire pit and hot tub/outdoor shower. — Passionate home cook? 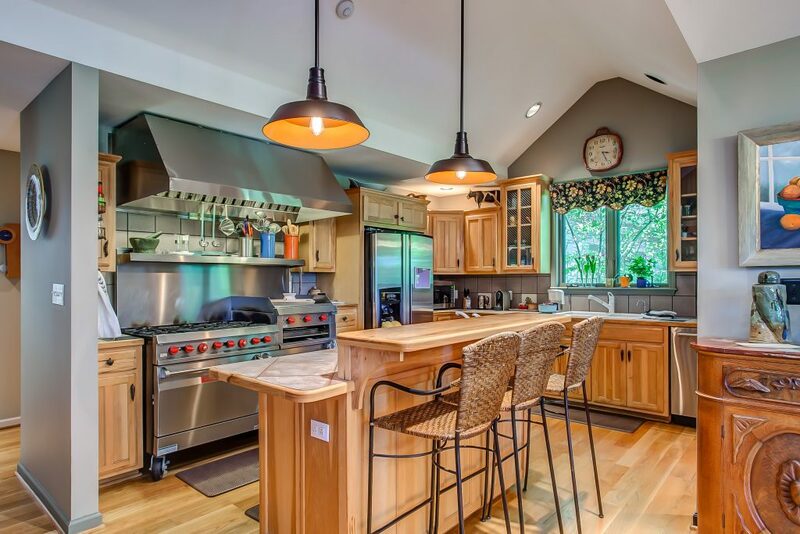 The large open kitchen has a commercial Vulcan stove and lots of other details to make it fun and easy to do what you love. 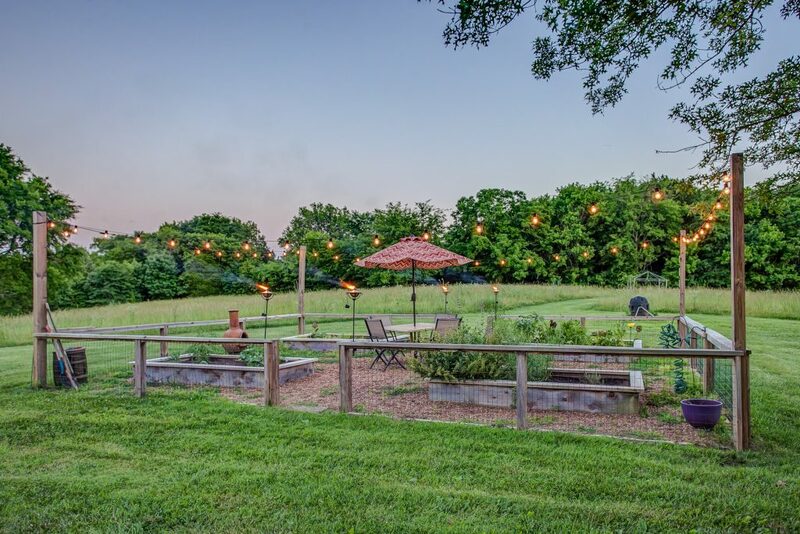 Head here for lots more about Frog Hollow Farm, at 414 Neals Lane, and call or email ACRE if you have any questions or would like to explore. For more about Gallatin, Tennessee, visit www.gallatin-tn.gov. It’s a special town, and this is a special home. We’re looking forward to meeting the people who’ll build its next stories.